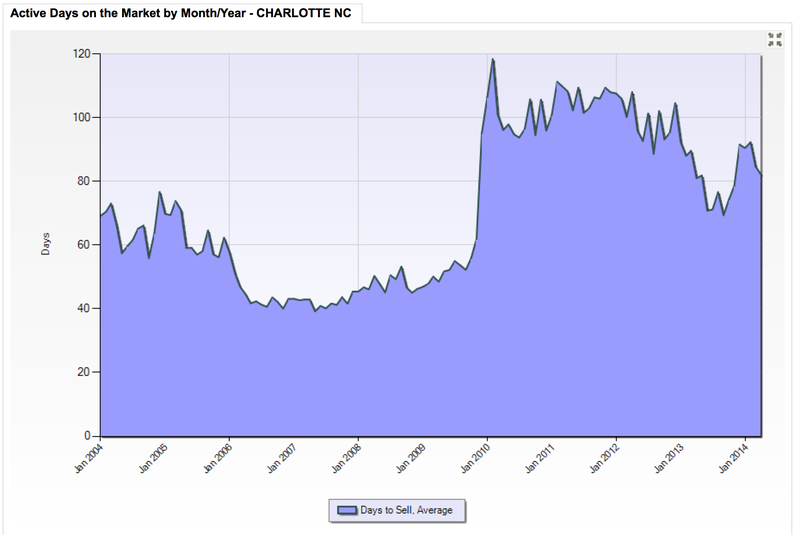 How’s the Charlotte Real Estate Market? 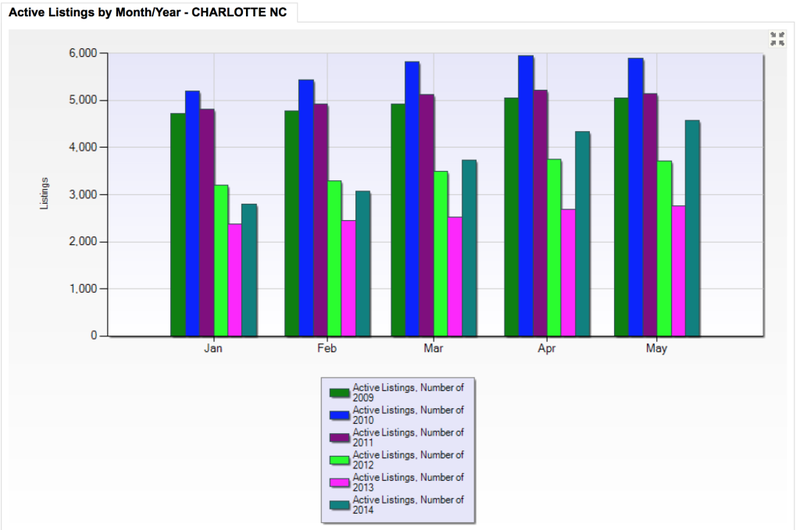 Charlotte continues on it’s nearly 18-month trend of a strong sellers’ market with low inventory and buyers scrambling to find their dream homes among the decreased selection available. 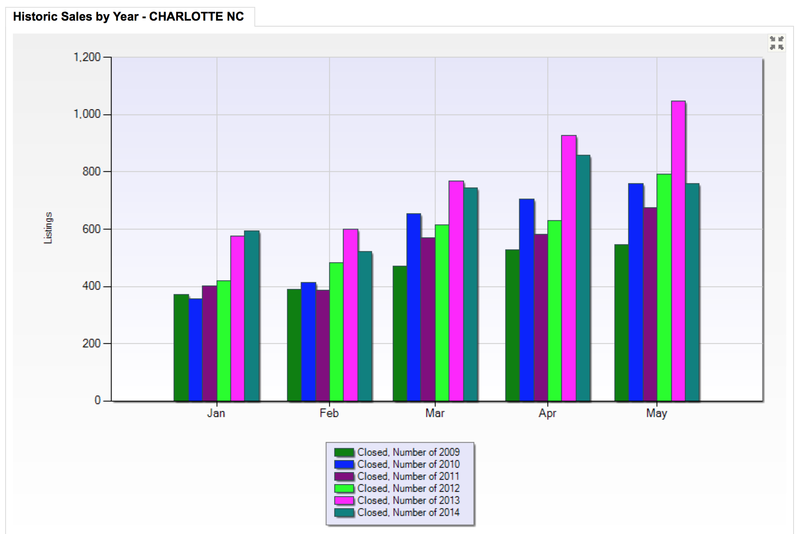 Below are only Charlotte proper market data for 31May2014. If you’re a buyer in the Charlotte market and would like assistance winning in bidding wars, our strategies are tried and true. We’re happy to assist you in finding the perfect home and getting you into that home. Let us know how we may be of assistance to you. Contact us at (704) 491-3310 or SavvyBroker@me.com.